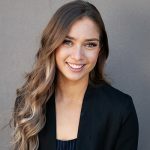 Alina Chekh joined Richter Trial Lawyers as an articling student in 2018 after working at a boutique family law firm in downtown Vancouver. 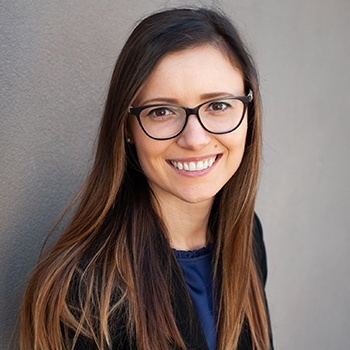 Alina is focuses her practice on family law, but also has experience in estate, personal injury and general civil litigation. She has appeared as legal counsel before both the Provincial Court and Supreme Court of British Columbia and has assisted senior counsel at the B.C. Court of Appeal. In addition to her litigation experience, she has also represented clients at mediations and negotiations. Alina obtained her J.D. degree from the University of Ottawa after completing her undergraduate and masters degrees at York University. She found her passion for litigation in law school where she competed in the Nelligan O’Brien Payne Moot Court Competition, the BLG Negotiation Competition in Family Law, and the Hicks Morley Labour Law Moot. During this time, she also completed an intensive 4-course advocacy bundle. In her third year of law school, Alina interned at the University of Ottawa Community Legal Clinic where she provided legal aid to low-income families and students. Outside of work, she enjoys travelling, cycling, and indulging in different cuisines. She also likes going on long walks around the courthouse and critiquing legally inaccurate shows and movies. Alina emigrated from Ukraine when she was a child and remains fluent in both Russian and Ukrainian.